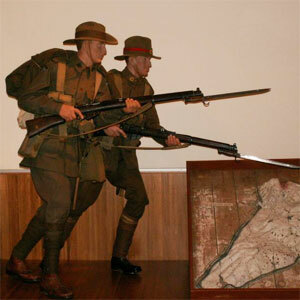 An acronym for the Australian New Zealand Army Corps, the ANZACs are highly respected in Australia for their spirit of dedication, courage, mateship and sacrifice. Each year, ANZAC soldiers are commemorated for their loyalty of service and participation in fighting for Australia during World War I. 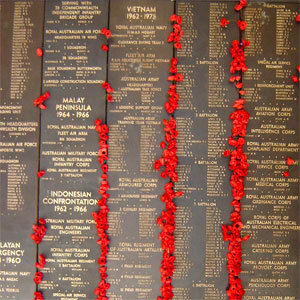 The national Australian War Memorial is located in the ACT and stands as a commemoration for all soldiers who have been a part of or lost their lives for the Commonwealth of Australia. 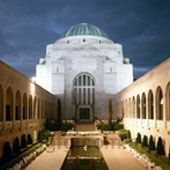 Opened in 1941, the Australian War Memorial offers a chance to learn about Australia’s war experiences and efforts, the people who took part in the war as the impact that war had on Australian civilians. 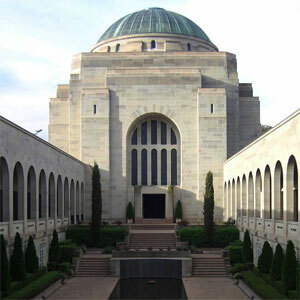 The Australian War Memorial presents the stories of Australians at war, in armed conflict and during peacekeeping activities. With its ceremonial areas, exhibitions and research facilities, the Memorial has become a significant and important part of the national capital. The National War Memorial also hosts a diverse selection of travelling art exhibitions, all of which portray a different aspect of life during World War One. The Hall of Valour is just one of many rooms inside the memorial, honouring the 98 Australians who received the highest bravery award in times of war, the Victoria Cross. For a ‘hands on' activity, the Discovery Zone is made up of five historically inspired military environments where children can climb, jump, touch and explore all areas. Outside, the Sculpture Garden offers a quiet place for remembrance, with surrounding sculptures such as ‘Simpson and his Donkey' and ‘Sir Edward ‘Weary' Dunlop' adding to the ambience of this touching and insightful location. 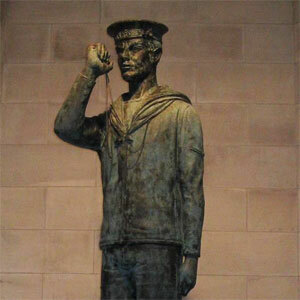 Aside from the national Australian War memorial, each state and territory has a main war memorial, each of which stands as a piece of Australian history. 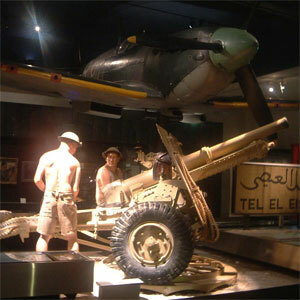 At each site, descriptions and images of war are held, with monuments, honour rolls and a variety of war memorabilia for visitors to see.